Rich The Kid has been on fire lately after the wild success of New Freezer ft. Kendrick Lamar, followed by the release of Plug Walk from his debut studio album The World Is Yours. 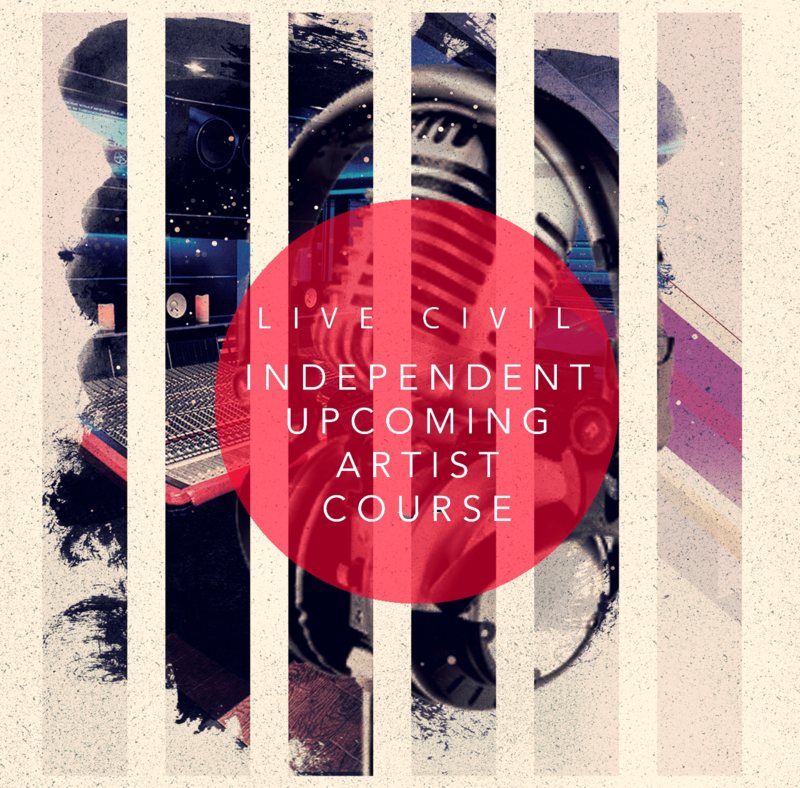 The project features guest appearances from Chris Brown, Swae Lee, Khalid and more. 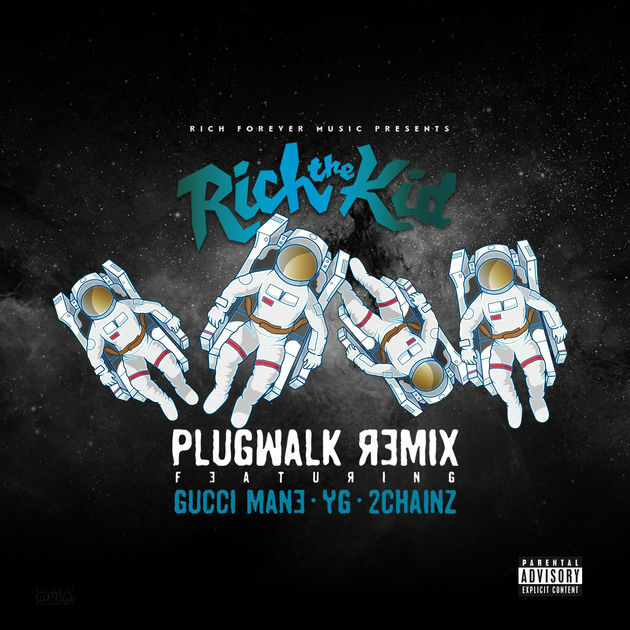 After peaking at #13 on the Billboard Hot 100 charts in April, Rich The Kid added some Rap heavyweights to join him on the “Plug Walk” remix. Despite the Atlanta rapper being hospitalized after a reported home invasion last week, he’s back with another hit.